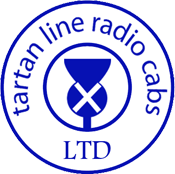 Here at Tartan Line we value customer feedback on the service we provide to you. So whether it's a message on our Facebook page or a mention on twitter or even an e-mail we appreciate the time that you take to let us know how we are performing whether it's good or bad. What's happening on the roads in our area?